Volunteers Needed! For Jersey City Annual Principal for a Day! 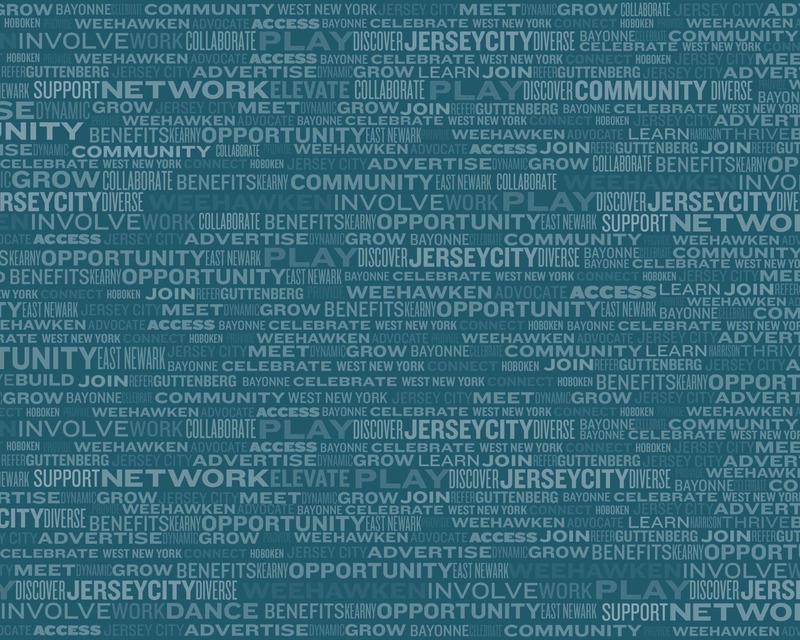 Jersey City Public Schools, Hudson County Chamber of Commerce, and SILVERMAN, invites you to participate in our Eighth Annual Principal for a Day, (PFAD) Tuesday, May 14, 2019. As a PFAD, you will be paired with a Jersey City public school to spend the day alongside the real principal. The overall goal is to promote local business and community involvement in our public schools. Enclosed is an official invitation letter and registration form. Please respond as soon as possible. Spots are still available. Thank you for your effort and determination in helping make our public schools excel. SILVERMAN looks forward to your participation in the PFAD program so we can work together towards Building Neighborhoods, one school at a time! Click Here for the official inviation and further details. 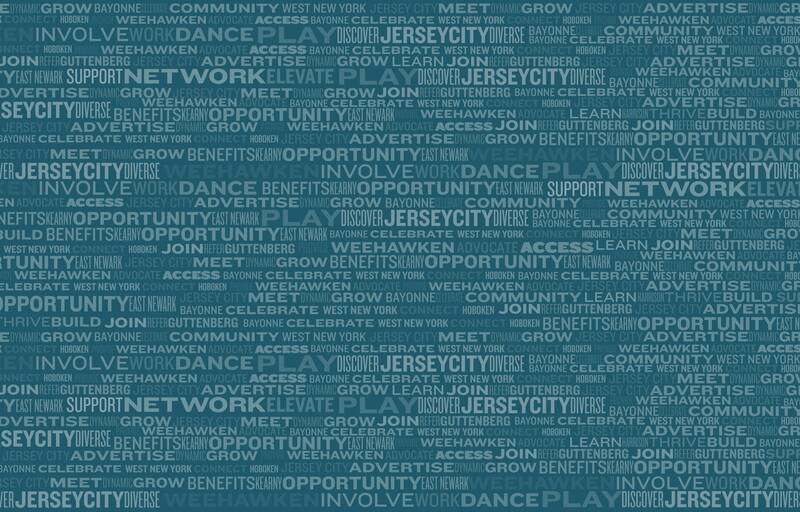 Varies: Each volunteer is assigned to one of the 40+ public schools in Jersey City.